Christopher Whitley's close proximity to the Appels Quick Shop in Redfield proved to be fruitful as he claimed the Lucky for Life lotto game's second prize. 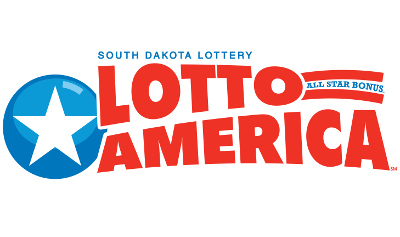 Whitley claimed the game's second prize of $390,000 Wednesday in Pierre. He has lived in Redfield his entire life and works across the street from Appels Quick Stop, which is where he purchased this winning ticket. Chris matched all five winning numbers and was just the Lucky Ball away from garnering the game's top prize. Chris had the options of the $390,000 cash prize or $25,000 a year for the rest of his life. 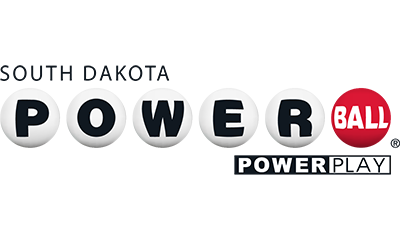 Although Whitley's daily routine includes buying a ticket for that each night's lotto game, Oct. 4 was a life-changing day. 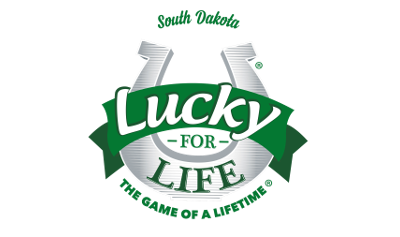 He noted that he jokingly told an employee at Appels Quick Stop that, "The unluckiest guy on the planet is buying a Lucky for Life ticket." Whitley's self-given title as the unluckiest man on the planet quickly changed when his cousin revealed that a winning ticket was sold in Redfield. Whitley hurried to his phone to open the Lottery App to see if it was his lucky day. Shock and extreme happiness came over him as he compared his numbers on the ticket to the winning numbers displayed on the app. Whitley noted that he will use his prize money to provide for his wife and their nine children. If there happens to be any left after that he said, "Invest and save the rest." Whitley will continue to play the lotto games daily but revealed that his favorite scratch game is Trucks and Bucks and hopes to be a winner of a new truck. His advice to other players is, "You can't win if you don't play." Lucky for Life drawings are Monday and Thursday. 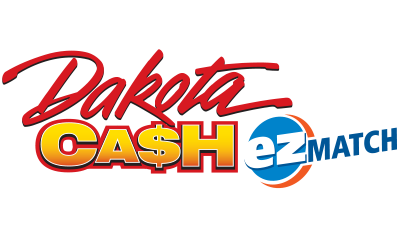 Whitley is the second South Dakotan to win the game's second prize since sales began June 4, 2017.